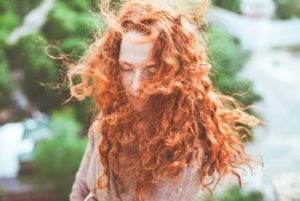 Did You Know Natural Redheads Have Couperose Skin? 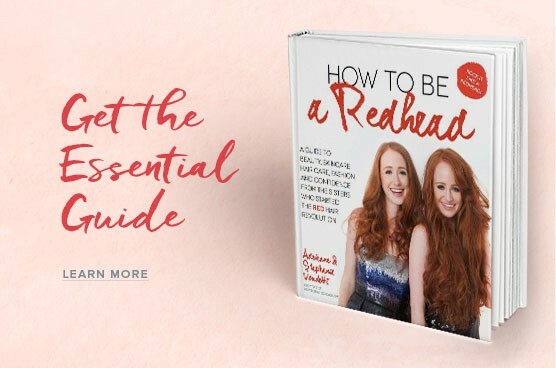 Did You Know Most Redheads Have Couperose Skin? Your life might make so much more sense now. 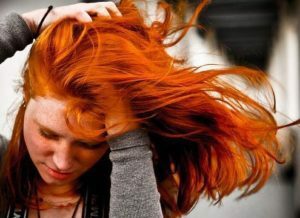 People with naturally red hair are known to have thinner skin than people with darker hair because we are prone to what doctors call “couperose skin.” Couperose skin is defined as visibly dilated capillaries; these capillaries are most likely to show up around the nose and cheek area and can look and feel similar to rosacea. 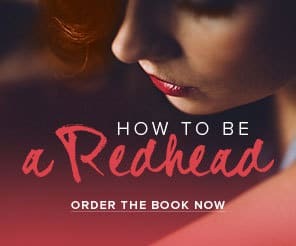 Because a redhead’s skin is thinner, you might even feel like you bruise more. Some common factors that can aggravate this condition include spicy foods and alcohol. Doctors suggest moderate exercise to improve circulation and supplements such as vitamins E, B2 and C which all can strengthen our capillaries. Make it a habit to avoid hot water, steam, and harsh exfoliating scrubs because they can all aggravate our sensitive ginger skin and cause those unsightly broken capillaries. 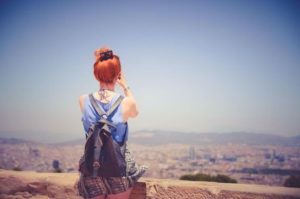 Many redheads avoid the sun anyway, but over-exposure can not only cause a sunburn but cause your skin to become irritated. Wear sunscreen, hats and stay in the shade and out of the heat. 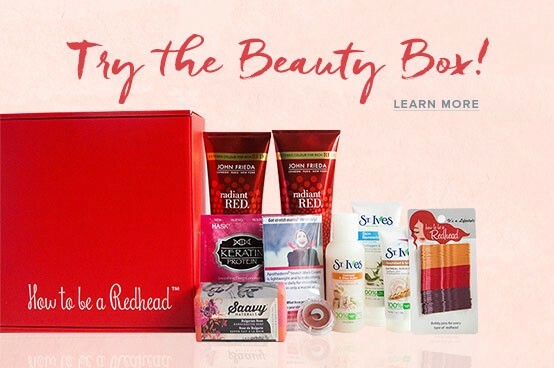 With a little extra care and vigilance, we redheads can keep our delicate skin healthy and beautiful.